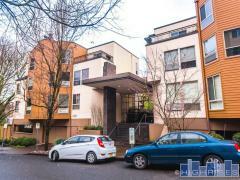 We are Portland's dedicated condo and loft Realtors. Let us know how we can help you by filling out the form below, or call us anytime at 503-567-7979. If you're looking for a specific agent with our firm you can find them in our agent directory.